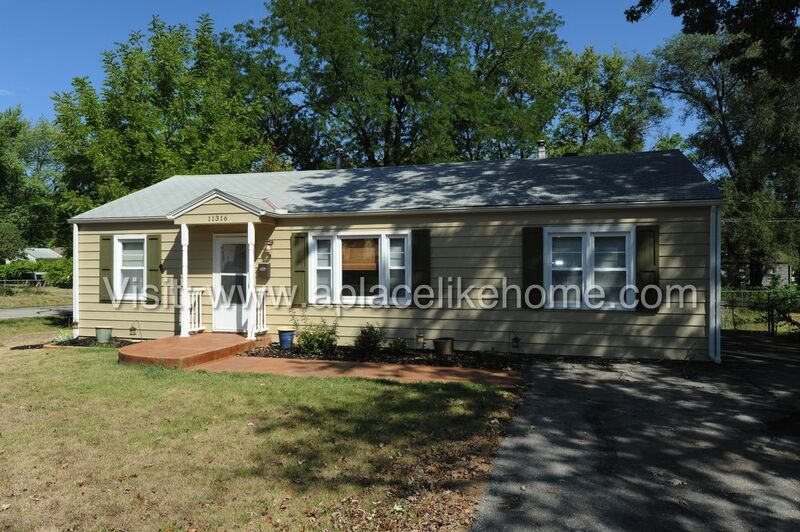 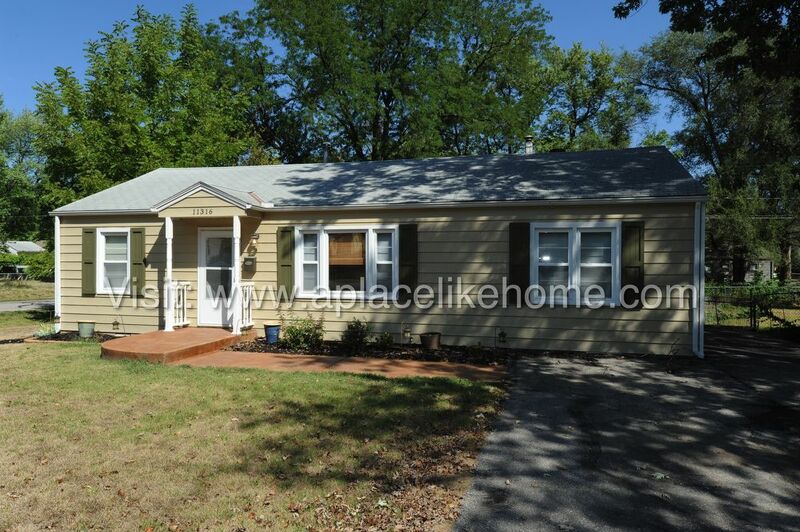 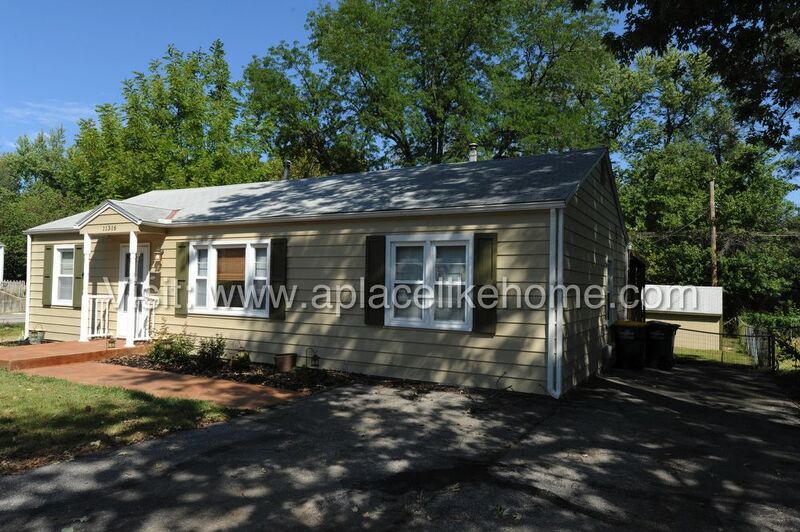 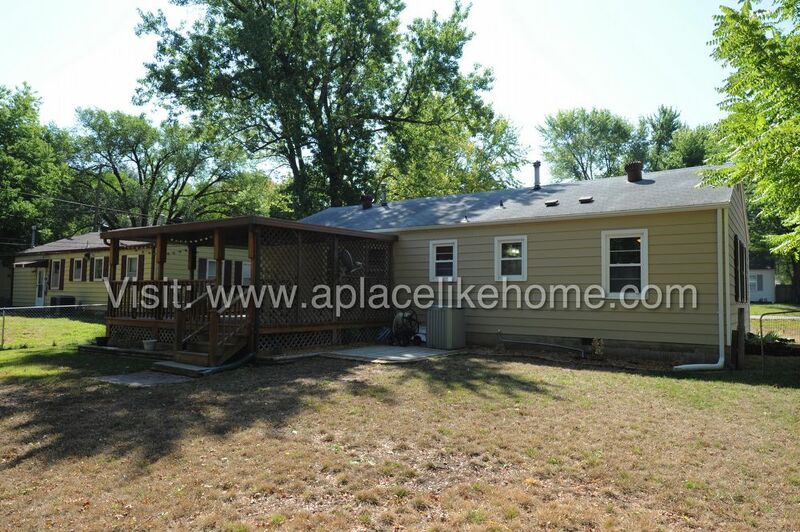 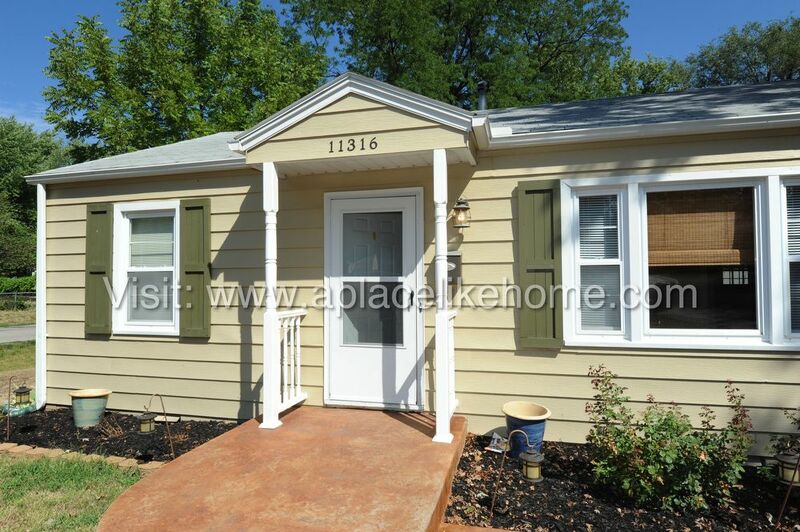 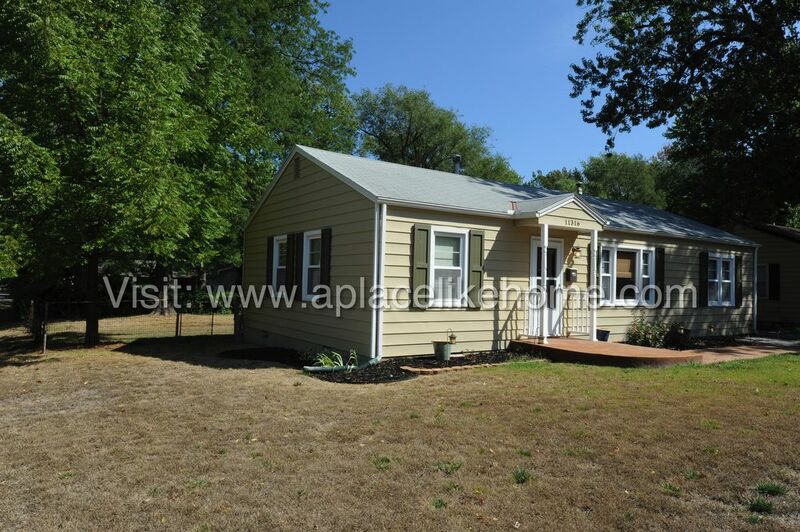 This charming 3 bedroom/1 bath ranch! 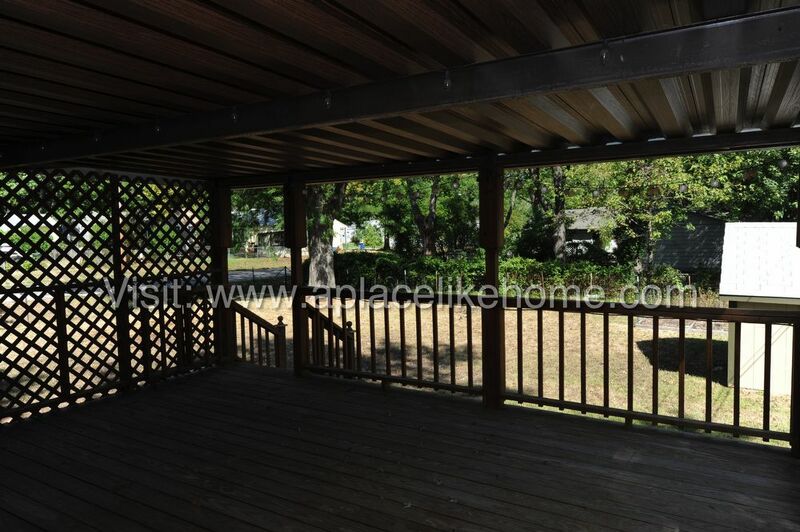 Sitting on a huge corner lot, the home has plenty of shade trees in back as well as a fabulous covered deck. 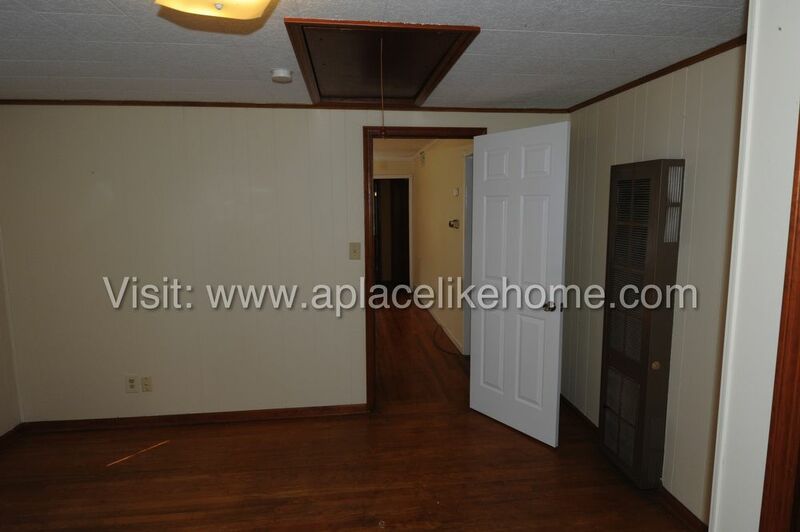 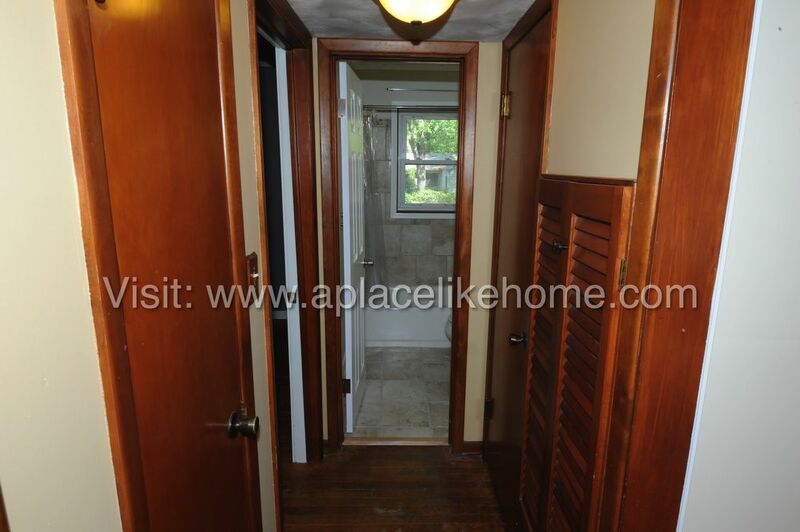 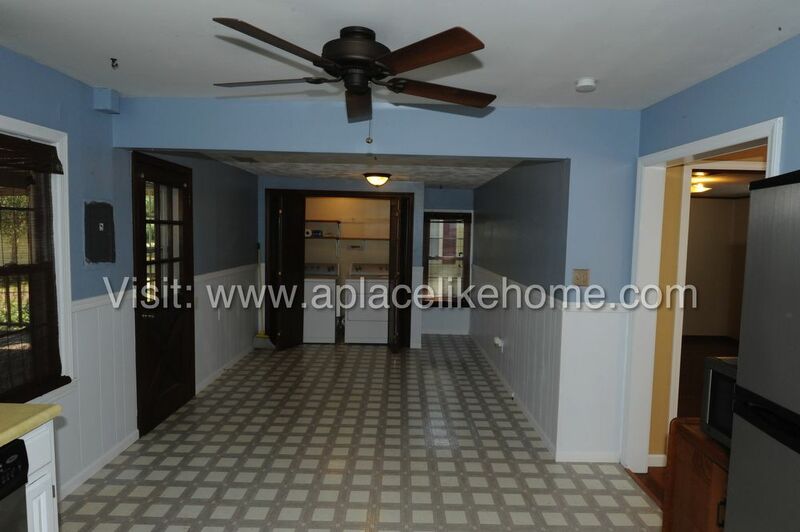 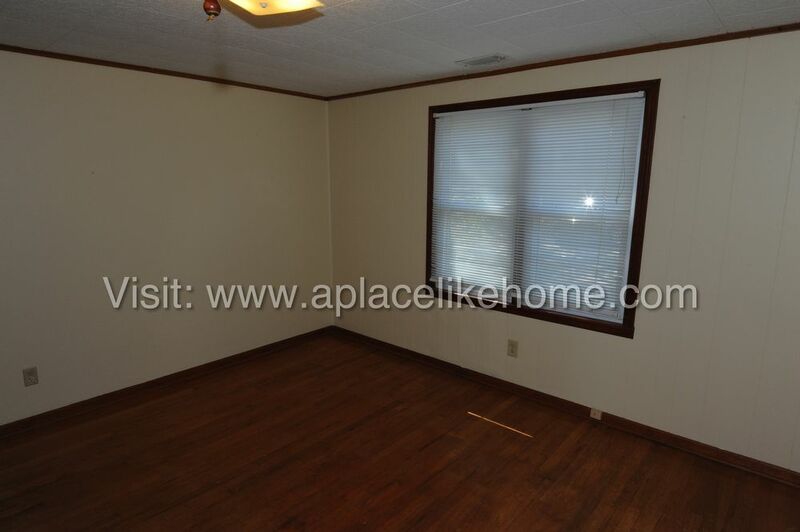 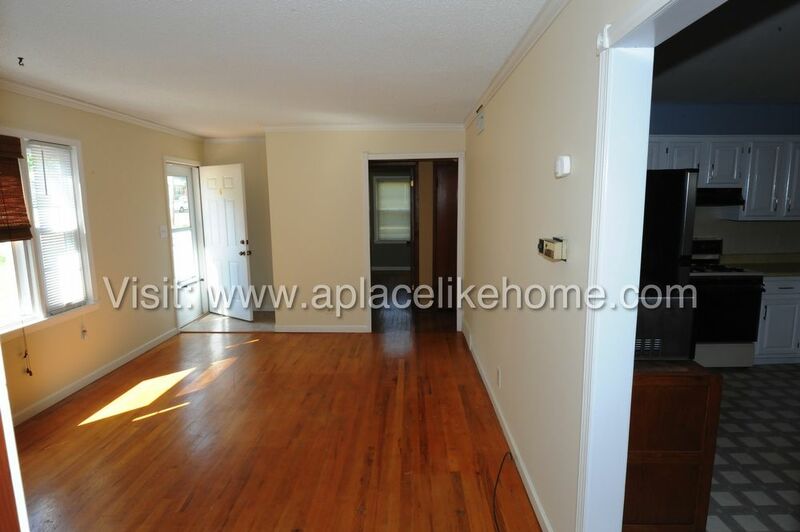 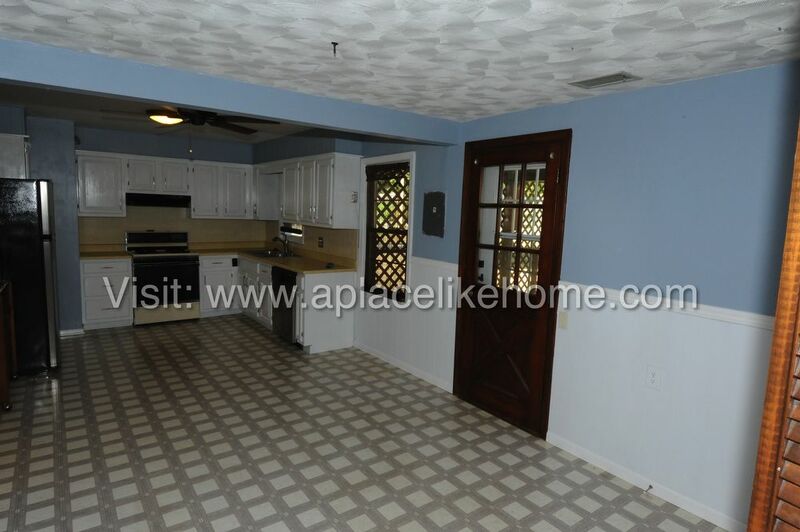 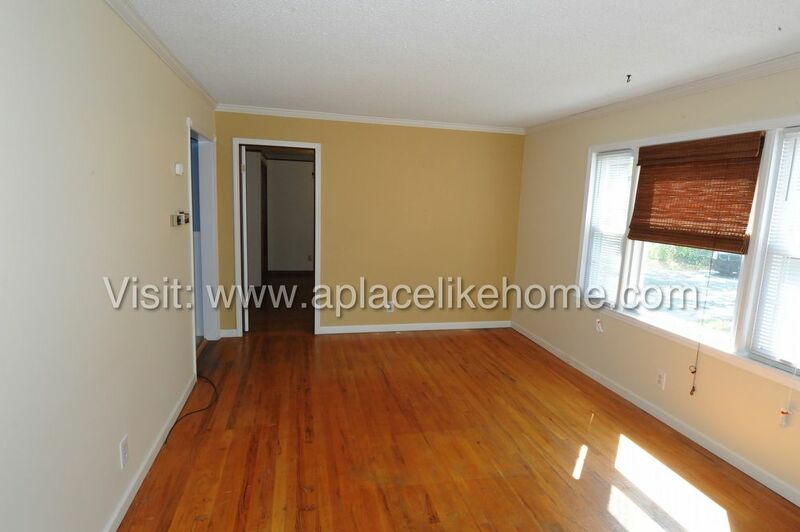 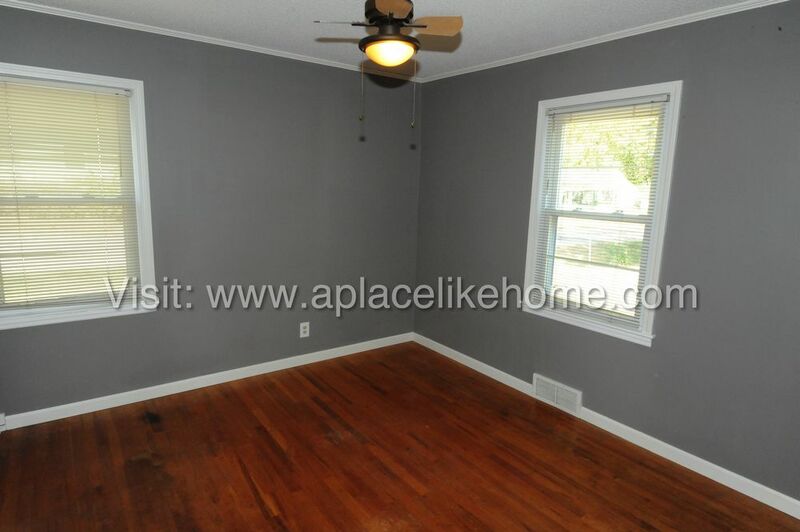 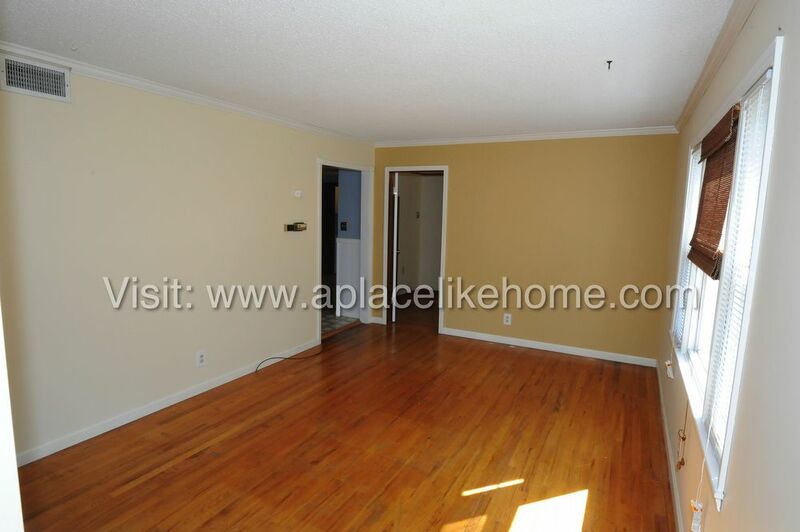 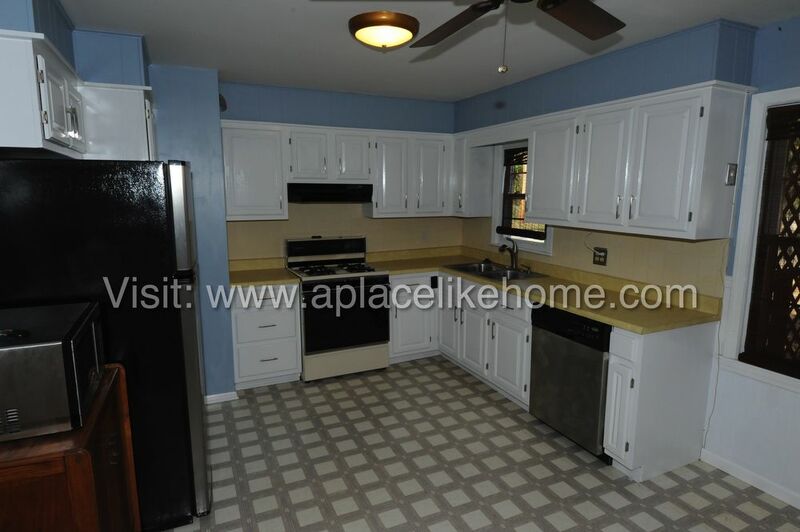 Hardwood floors throughout add class and enhance the charm of this spacious ranch. 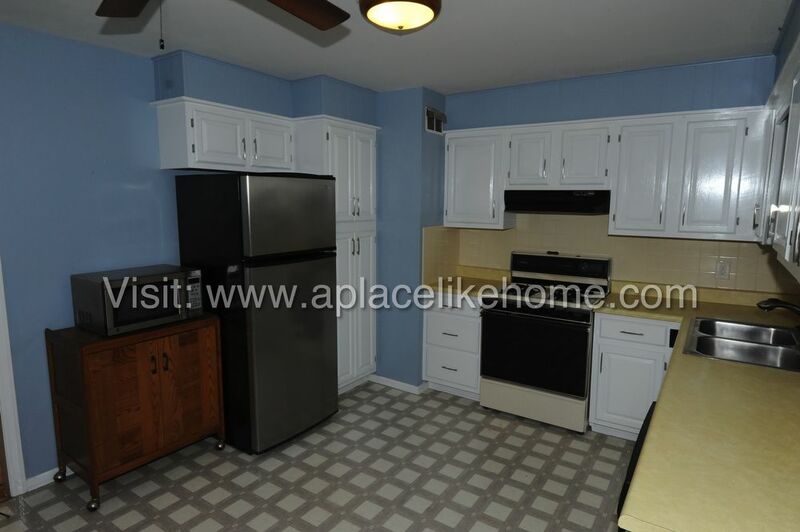 The eat-in country kitchen includes major appliances and has a convenient closet pantry. 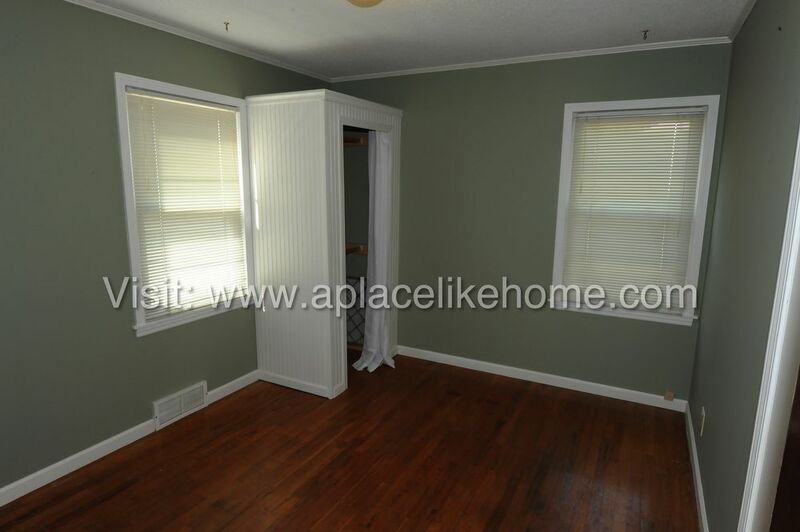 The laundry room is located next to the kitchen and includes a full-size washer and electric dryer available for use! 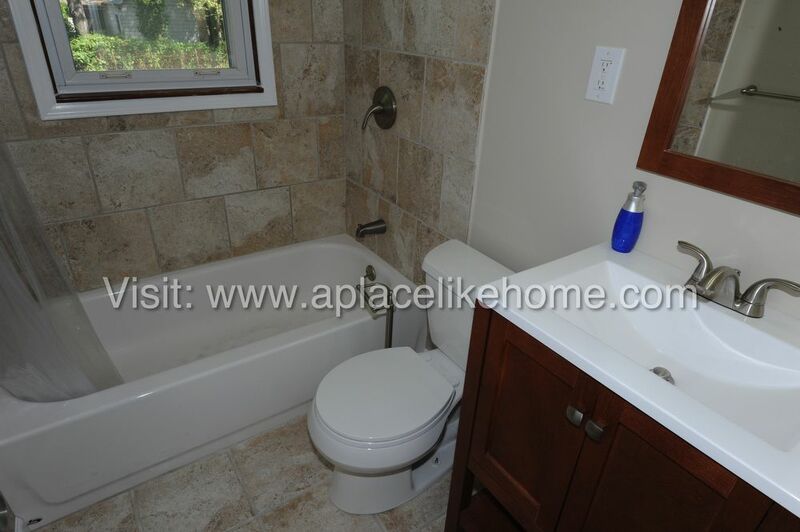 The full bath has shower-over-tub combo.